We designed your new apartment with “comfort enhancing” features. 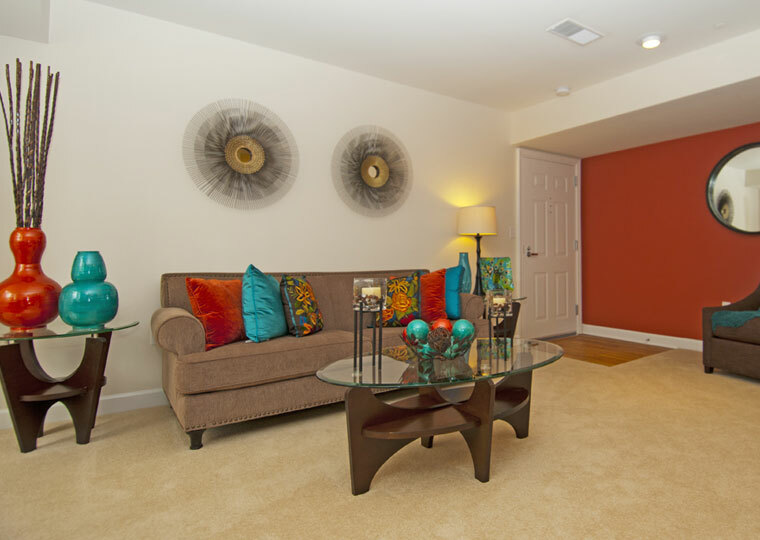 It is our goal to provide the best and highest value apartment living you can find. High end kitchen design featuring maple toffee Leedo® cabinets and black Frigidaire® appliance package. Space expanding breakfast bar! 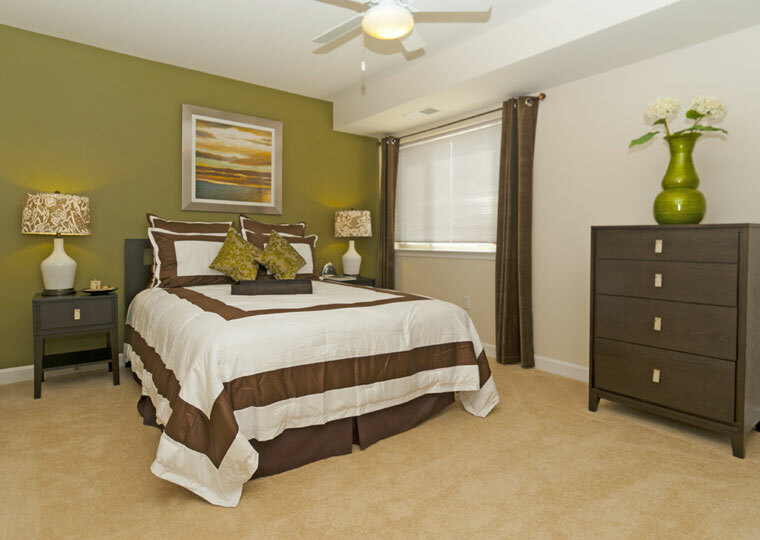 At The Evergreens at Laurel Apartments we strive to make your living experience excellent. 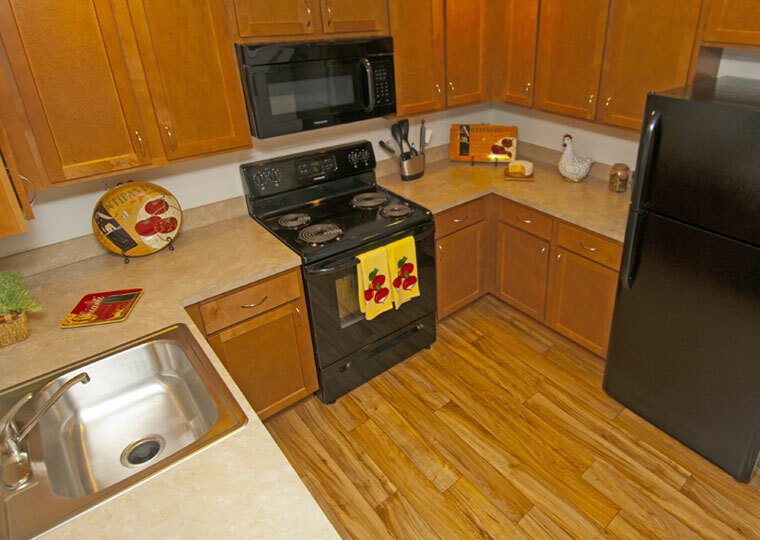 In order to help simplify your life, we have added valet trash service to our great list of amenities. Recycling is also available. Feel free to call our Leasing Center for more details.